Emergency appointments are welcome – please call our office to schedule! General dentists provide services relating to the general maintenance of oral hygiene and the promotion of healthy teeth. Cosmetic dentistry focuses on improving the appearance of a person’s smile – in other words, cosmetic dentistry provides elective — or desired — treatments or services. Sedation dentistry is great for those patients with moderate to severe dental phobias. With the aid of sedatives, our doctors can help patients overcome fear, strong gag reflexes, and/or history of bad experiences. Our goal — and yours — is to have established successful regular professional cleanings by the time your child is 3 years old. 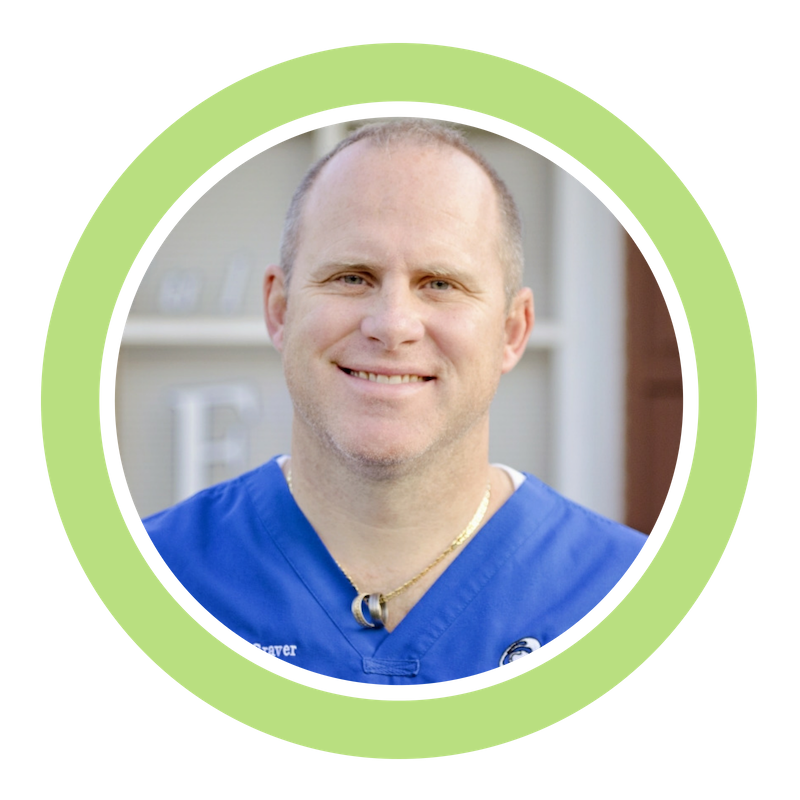 Dr. Graver is a Board Certified Dentist Anesthesiologist and knows first-hand that high-quality anesthesia is the gateway to great dental care. Sedation dentistry gave me that solution and Beautiful Smiles was an excellent choice for this option. I was very anxious to have several years of dental work done at one time and the staff was excellent at calming my fears. Dr. Graver developed a treatment plan that included my input and the staff helped to execute that plan. My sedation appointment was flawless. The office staff is friendly and knowledgeable and helpful with billing questions. Dr Graver is personable and professional. I couldn’t believe how comfortable I was in the chair having surgery. It must come with experience and they have decades under their belts. When I called in the person on the phone was delightful. Once in the office, they addressed me immediately and I didn’t wait long. Before the dentist even approached me he sparked up a conversation with my daughter. Everyone was friendly and made me feel so comfortable. Everything was explained to me perfectly and the staff was adaptive to my needs. After this procedure, I will be switching to make Beautiful Smiles my new dentist office. As someone with “Dental Anxiety” I wouldn’t go anywhere else! They make my stress almost disappear. Very friendly staff. Comfortable waiting area. Dentist greeted us by name and was very helpful in deciding treatment options. All of the staff were friendly from the moment we walked in. We felt very comfortable, my kids liked everything about their first trip to the dentist. I would highly recommend this office to anyone with children, they were excellent with my kids. I am even switching to this dentist office for myself. Come check it out! I had recently moved and found myself in excruciating pain. I called Beautiful Smiles at 4:00 in the afternoon and they agreed to see me. The doctor and an assistant stayed after hours to get me fixed up enough so I had no pain and could get through the night. Since then I have had multiple procedures there and all is well. The doctors and staff are great. I have since recommended it to many coworkers who also love going here. I’ve been a patient here for 3 years now and couldn’t be happier. All of the staff shows excellent customer service and do fantastic work. This office does a great job of breaking the stereotypes for dentists. I couldn’t be more comfortable or trusting with the entire staff at Beautiful Smiles. We invite you to contact us by email or phone. You are also more than welcome to stop by in person to say “hi” to us!